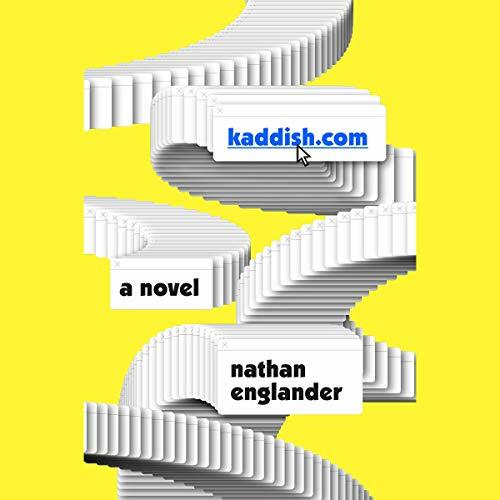 Sharp, irreverent, hilarious, and wholly irresistible, Englander’s tale of a son who makes a diabolical compromise ingeniously captures the tensions between tradition and modernity - a book to be devoured in a single sitting whose pleasures and provocations will be savored long after. The narrator had a little trouble with consistency between Ashkenazic and Sephardic pronunciation but was otherwise great. Some pronunciation choices made me cringe. The ending was a bit disappointing, a little too G-Rated for a book that decidedly was not. Fun, entertaining and well worth the time.